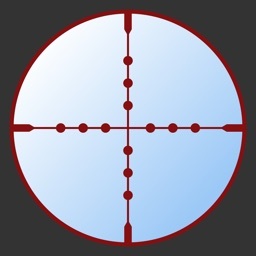 BallisticsGL is an external ballistics calculator, or in other words, a bullet flight path calculator. 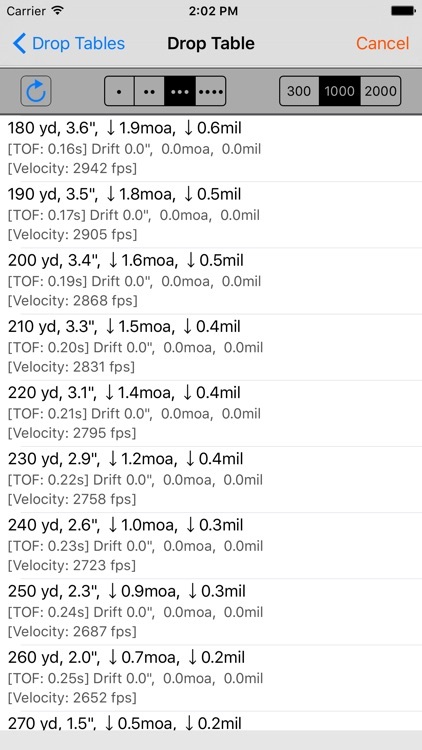 BallisticsGL can calculate the trajectory out to 2,000 yards, and there is no set limit on how many entries you can save. 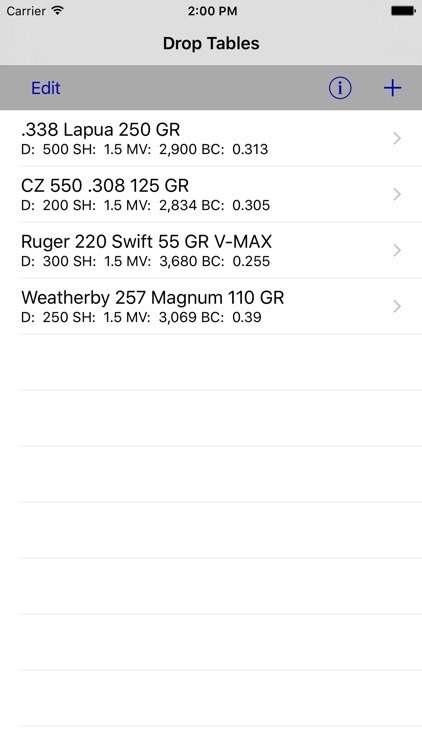 Ballistics GL is built into Gun Log and Gun Log SPC so please check those apps out on the App Store. 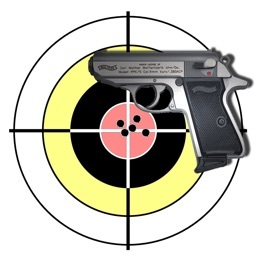 You can print the results and keep your data with your firearm or your ammunition. 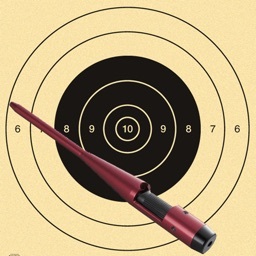 You can also email the results and do calculations for your friends and share the results with them. 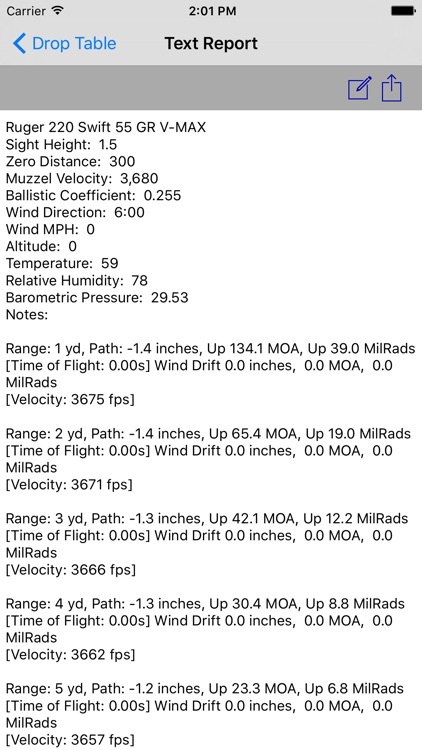 BallisticsGL reports the flight path in inches which is very easy for most to understand, and also reports the flight path in MOA and MILs. 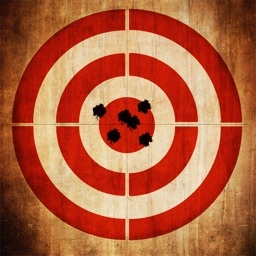 BallisticsGL's can help you "get on paper" fast when zeroing a rifle. 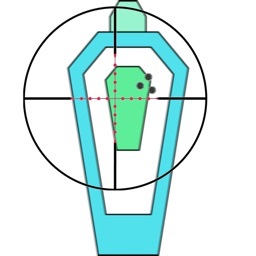 Suppose you are zeroing in your rifle for 100 yards, BallisticsGL can calculate how low the bullet will be at 25 yards and you can sight in at that distance first and work your way out which can save you time and reduce the number of shots needed to zero your rifle. 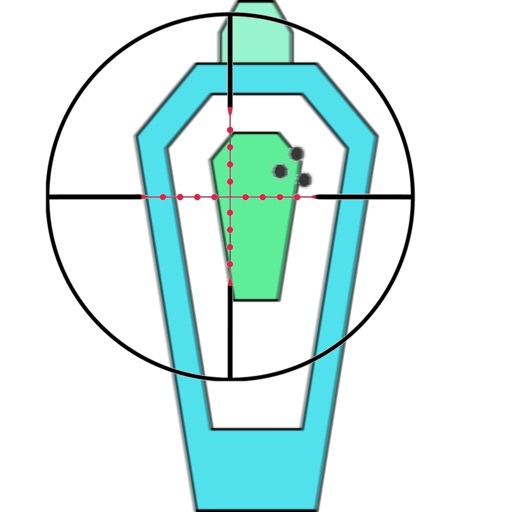 Vertical position of the projectile in inches, MOA, and MILs. 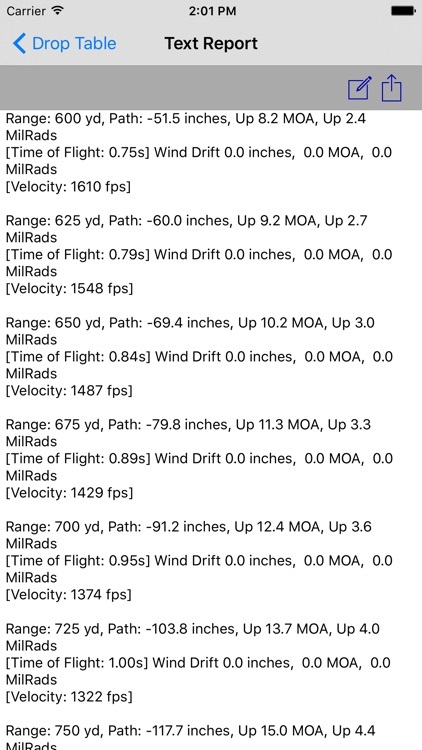 Wind drift in inches, MOA, and MILs. 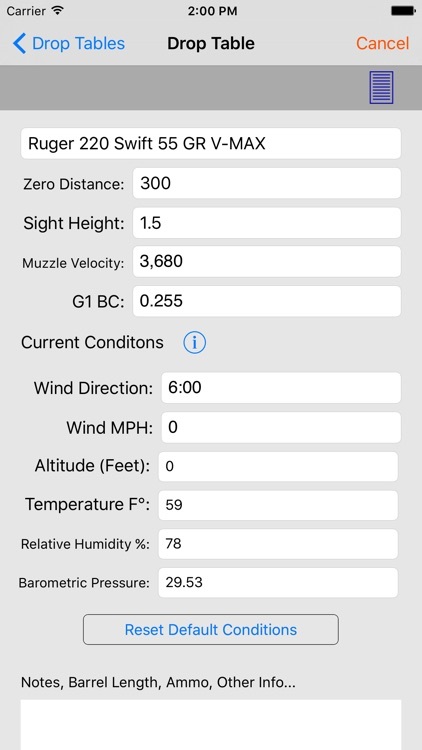 BallisticsGL does not use any external services, you have to enter the current weather conditions manually. 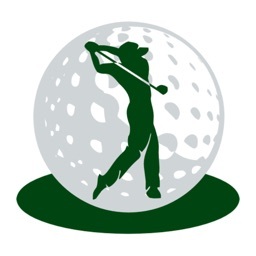 All calculations are estimates, real world results will vary.